The crystals shown below are the most popular items ordered by Vlin's clients in the last month. To see a complete range of crystal merchandise available visit our crystal product specific sites or view the selected range of crystal items shown on this site. BBO(Beta-Barium Borate) is grown with the flux method. 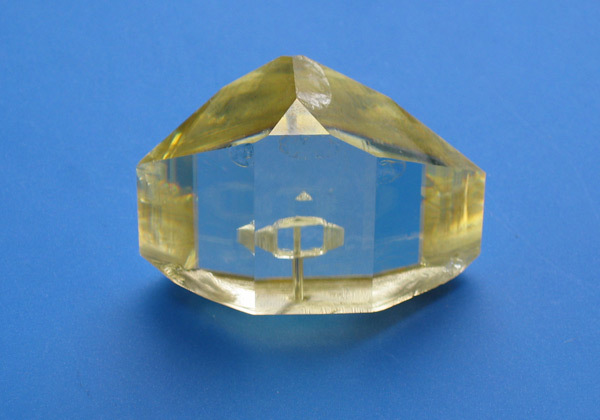 It is a negative uniaxial crystal, with ordinary refractive-index larger than extraordinary refractive-index. More crystals details can be seen on this site. Founded in 2001, Fuzhou Vlin Trading Co, Limited now is going to be a comprehensive international trading company engaging in the products development, manufacture and export of footwear, bag & cases , eva foam products and crystals, etc. Now,Fuzhou Vlin has one solely-invested footwear factory and also has a good relationship with local bag factories and crystal factory. In the meantime, Fuzhou Vlin has set up a system of product innovation, quality control and after sale service, which provide strong support to the expand of foreign trade. We have been working on offering best quality and lowest price to our customers.